Parents realize that they face challenges raising teens in the best of circumstances. When your child has behavioral issues, parenting can be downright overwhelming. Teenagers face numerous academic and social pressures that negatively impact their self-esteem. If your son is not responding to traditional rules at home and school, consider seeking professional help. Many struggling parents have found help for their teenagers at residential treatment facilities. The right treatment can help your teen understand the implications of his actions while teaching them to handle situations and problems more effectively. Parents might wrestle with the decision to place their child in a residential treatment program. However, early intervention is a key for getting your teenager on the right path. Seeking help now can help your son transition into a happy, successful young adult. Residential treatment centers are designed for troubled teens whose behavior is wreaking havoc on their family life, education and relationships. Set in a safe and secure environment, they provide a setting for your child to receive the help, guidance and therapy they desperately need. Finding the right residential treatment center can ensure your teen receives the help they need to lead a productive life. Therapy for mental and behavioral issues – A combination of group, individual and family sessions may be used to help your son. Concerned and trained staff – Check credentials to ensure that they have the proper qualifications. A strong academic program – This ensures that your teenager does not fall behind his peers so that he is prepared for college or vocational training in the future. A secure, outdoor environment that promotes recreational activities – Daily exercise and fresh air help improve a teenager’s mood. When choosing a residential treatment center, you should consider consulting a school placement specialist to guide you through the process. Visit the school, observe staff behaviors and meet the therapists. Check credentials and reviews. Make sure they are following state guidelines. Speak to the director to see if their program is the right fit for your child. Talk to former students and their parents. Ask how they will help your son integrate back into the home when treatment is complete. Seeking help is not a sign of weakness. 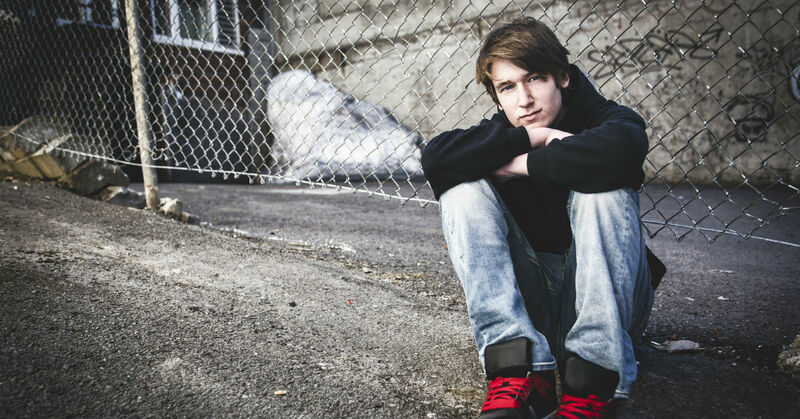 Early intervention will greatly benefit your troubled teenager. Remind yourself and your teen that things can and will get better. With the right treatment, your son can overcome these obstacles and go on to live a happy life.